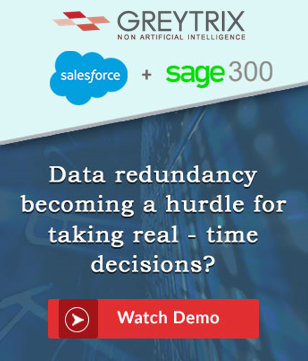 Today, through this blog we will discuss how to take back up Company data in Sage 30 CAD formerly known ‘Simply Accounting’. 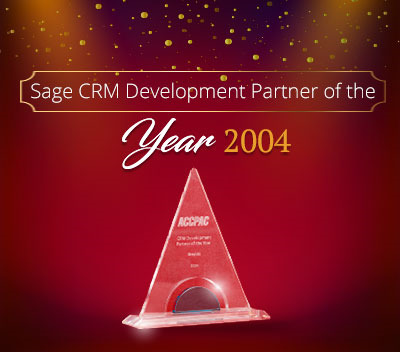 Kindly follow the below steps to take back up of Sage 50 CAD company. 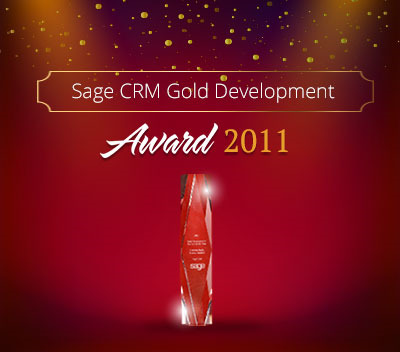 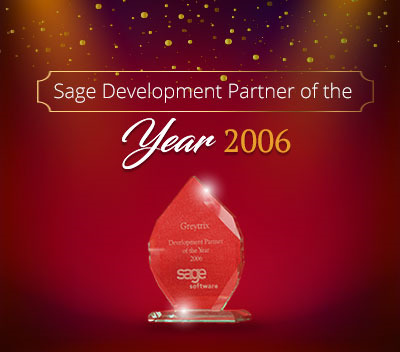 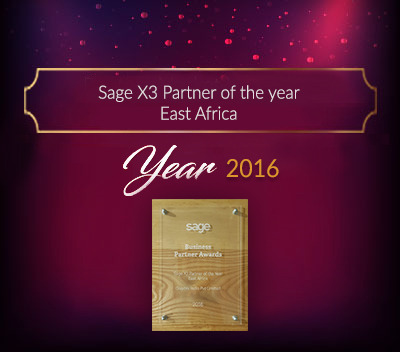 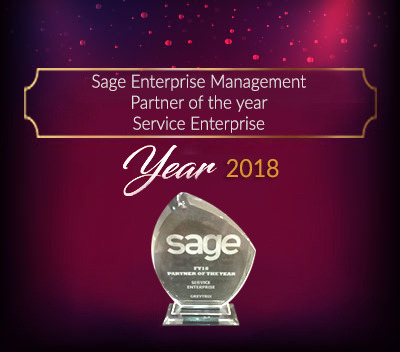 Login in to the Sage 50 CAD Company. 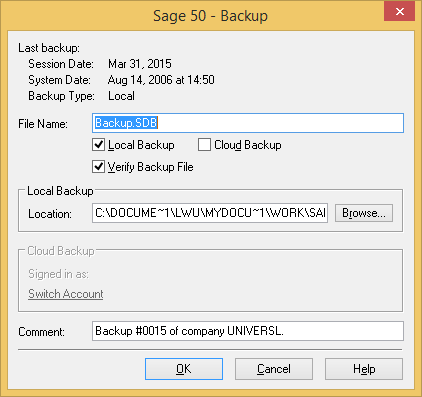 Sage 50 CAD back up screen will open, write file name and location where you want to take back up. 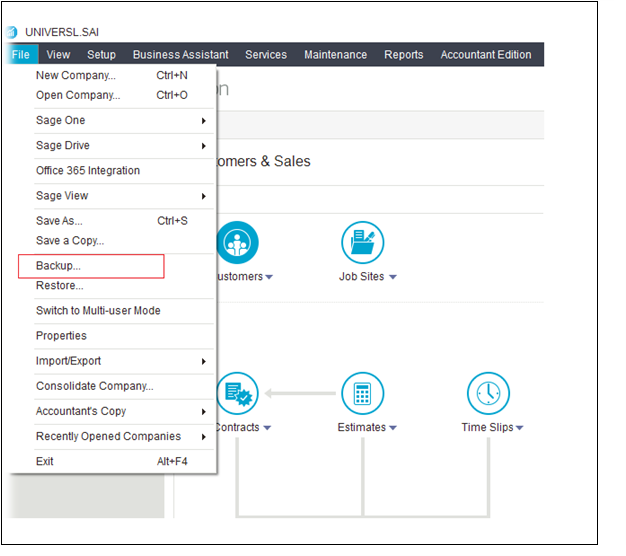 Once backup process completed, a pop will come that ‘Back up completed’.